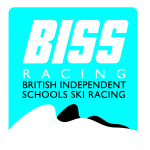 British Independent Schools Ski Racing is an organisation which runs programmes, big and small, for school ski teams, along with several races, indoor and alpine. 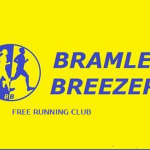 The club offers sessions on Monday, Tuesday and Thursday evenings and also Sunday mornings with many groups that you can join from brisk walks, slow jogs all the way up to fast runs. 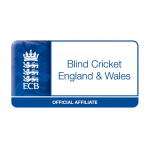 The BCEW have been working in partnership with British Blind Sport and the England and Wales Cricket Board since 2006 to deliver competitive cricket for those who are blind or partially sighted running national and international competitions. 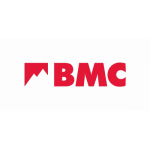 The BMC is the representative body for climbers and walker in England and Wales. 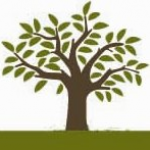 Negotiate access improvements and promote cliff and mountain conservation. 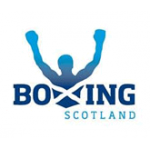 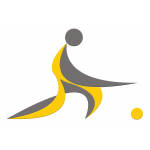 • Promote and advise on good practice, facilities, training and equipment. 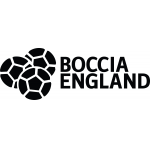 Boccia England is the national governing body for Boccia. 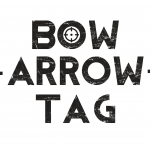 Bowles is a stunning venue at which to learn to ski or snowboard. 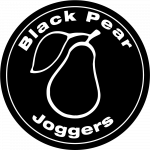 Set just outside of Royal Tunbridge Wells, we offer ski courses or ski lessons with experienced instructors to suit all abilities and ages. 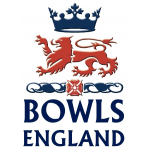 The Bowls Development Alliance (BDA) is the body for Bowls England & English Indoor Bowling Association Ltd.
A FREE local and social running group based in Bramley. 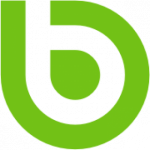 Branston Water Park was originally an open cast gravel pit and is now home to many species of plants and animals, both common and nationally rare. 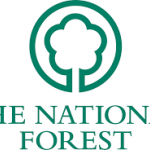 The reed bed is particularly important to wildlife as it is one of the largest in Staffordshire.